Statistics predict there will be over 800 new austim diagnoses in Israel in 2017. ALUT needs your help to educate and rehabilitate these adults and children. Please find it in your heart to make a year-end gift to ALUT. American Friends of ALUT recently hosted Dalia Rabin for an intimate evening at the home of U.S. board chairman Gary and Lilli Mayerson. 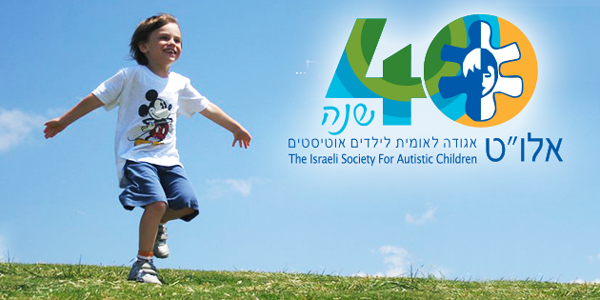 ALUT was founded in 1974 by Dalia's mother, former First Lady Leah Rabin. 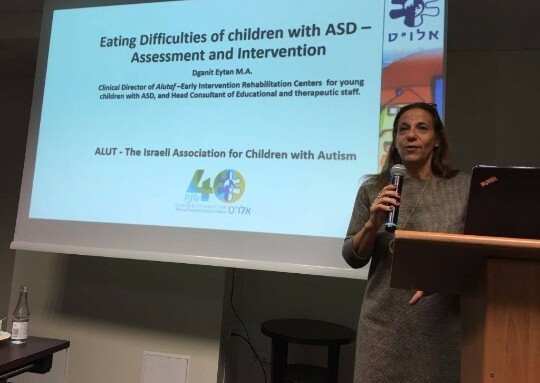 As a board member, Dalia is committed to her mother's legacy of caring for Israel's autistic children, and to expanding ALUT's programs to meet the ever-increasing demand for its services. The evening was a great success, with all monies raised dedicated for ALUT to continue its critical work. 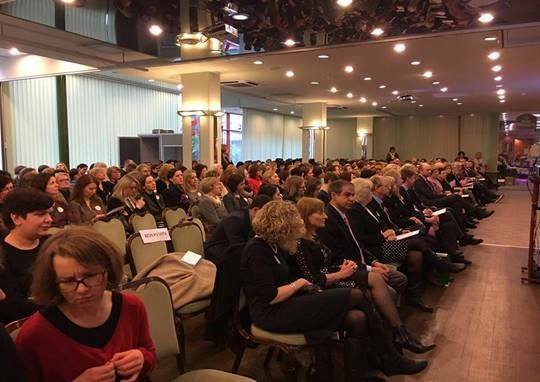 ALUT's professionals have been called upon by other nations of the world for their insights and best practices in the care, education, and rehabilitation of children and adults with autism. In the past 2 weeks, delegations from Lithuania and Germany have visited ALUT's Center for Autism Research to learn from ALUT's scientific advancements. We take great pride in knowing we are a world leader in this field. Supporting ALUT means supporting the future of autism care worldwide. ALUT's Home for Life in the Negev had been built for many years, even while the surrounding area was still undeveloped: until the community of Toronto and the Jewish National Fund of Canada arrived and took matters into their own hands. A delegation from Toronto recently came to Israel to inaugurate a beautiful new park and playground for ALUT's residents. 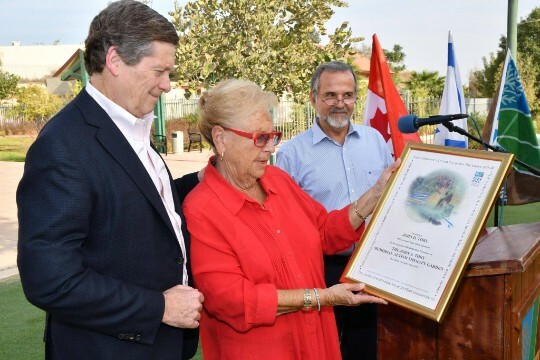 The Mayor of Be'er Sheva escorted the visitors, and Toronto's mayor, John Tory, was honored with revealing the plaque in memory of his father, in whose name the park was dedicated. American Friends of ALUT is a registered 501(c)3 charitable organization. Your donation is fully tax-deductible. Tax ID: 47-2204345.